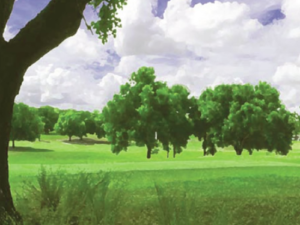 Tucked away in the rolling hills just 5 miles Northwest of Apopka on highway 441, Zellwood Station Country Club offers something for everyone. With great greens and hilly terrain, this course challenges golfers to dream of a hole-in-one on two driveable par 4`s (264 & 266 yards), while testing golfers on a par 3 that exceeds any on the PGA TOUR at 243 yards. Holes 12 through 16 demands precision with doglegs around a cavernous dry lake that is dubbed “Crater Junction”. Hit this hazard and it is all over! Add these challenges to the number one handicapped hole, nicknamed “Train Wreck”, and you will see why this course is fun and challenging. Once you have played Zellwood Station, you will want to come back and conquer it!